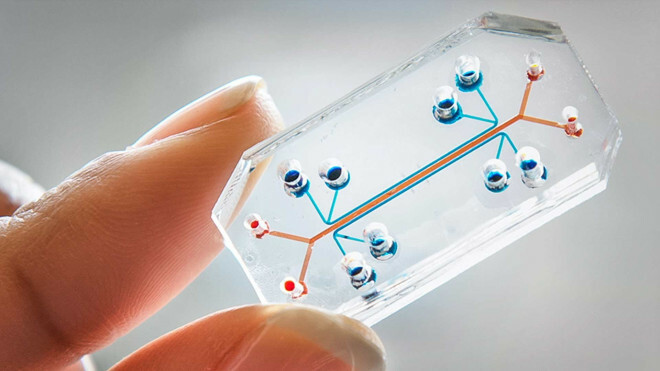 Top Trends And Technologies Shaping Medicine in 2015! It was an extraordinary year for technological improvements in medicine & healthcare. Wearable devices measuring our vital signs at home; the 3D printing revolution producing prosthetics and biomaterials; exoskeletons getting FDA approval; brain-to-brain interfaces; artificial intelligence becoming widely available and many more as described in my book, The Guide to the Future of Medicine. There are a lot of reasons to look forward to the year 2015, therefore let’s see the top trends and technologies that will shape the year 2015 in medicine and healthcare!